I’m really looking forward to performing some of my music arranged for piano and string quintet at this very special concert. Callaghan will be joining me as a guest for a performance of our song “Broken” as well. 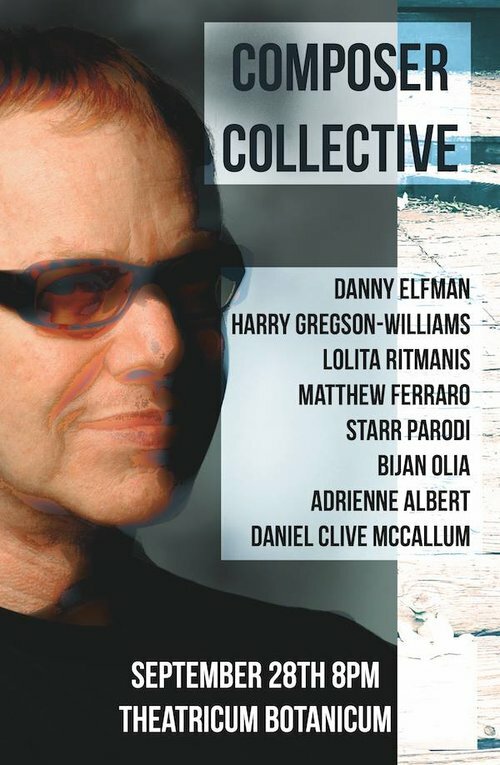 So honored to be included with such artistic and creative company. 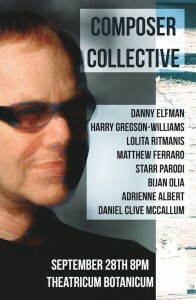 Featured Artist, Danny Elfman will also be premiering a new work for Chamber Group.